My friend Mike is what I’d call a true Disney expert! He’s been to the parks many times and as a travel agent, he’s coordinated many family vacations over the years – including for a number of my close friends! 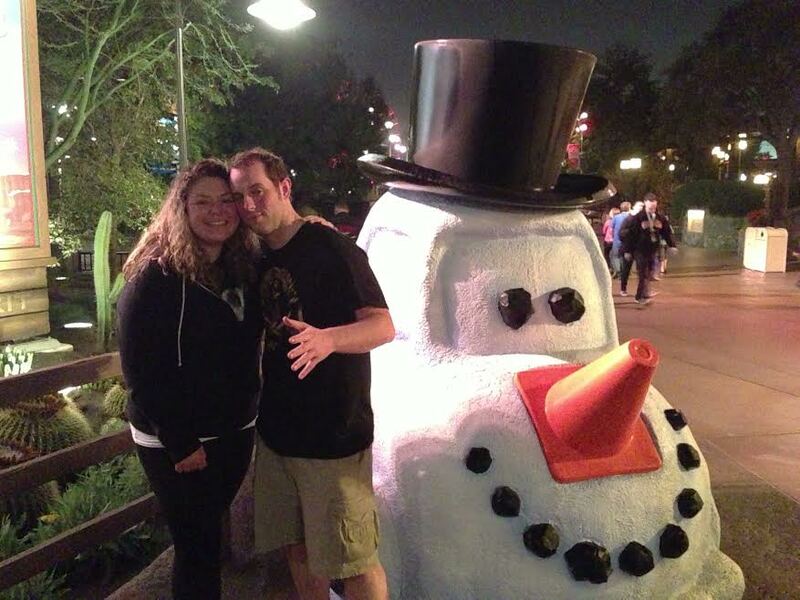 In the past year, he’s been kind enough to write many Disney posts for the blog. 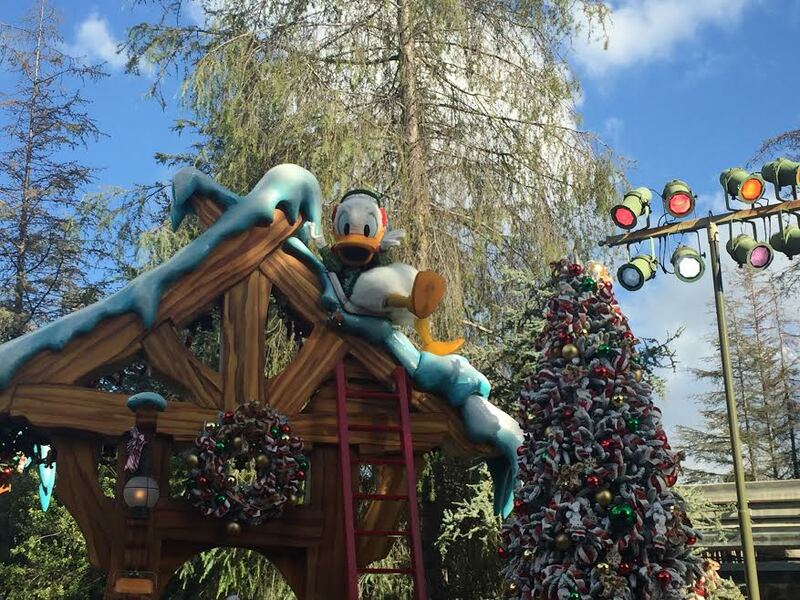 Today, he’s back at it with expert tips for traveling to Disneyland during the holidays. What better way to celebrate the most magical time of year than at the original Magic Kingdom, Disneyland. Certainly everyone is always looking for an excuse to visit the Disneyland resort, but perhaps it is time to start some holiday traditions that can justify a trip for the entire family. 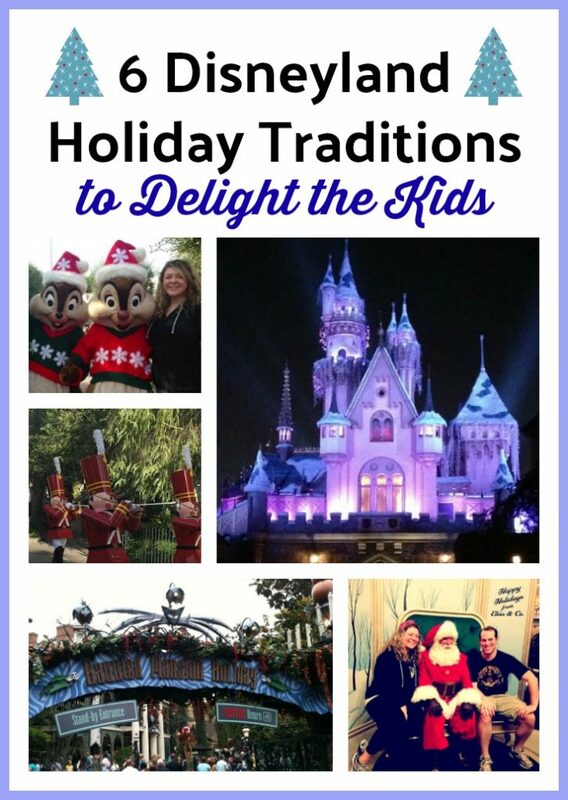 Here are a few thought on some amazing things to do with the kids (and kids at heart) during the winter season at Disneyland. It isn’t hard to get your kids to want to do rides. In fact, it’s probably why you’re there in the first place. 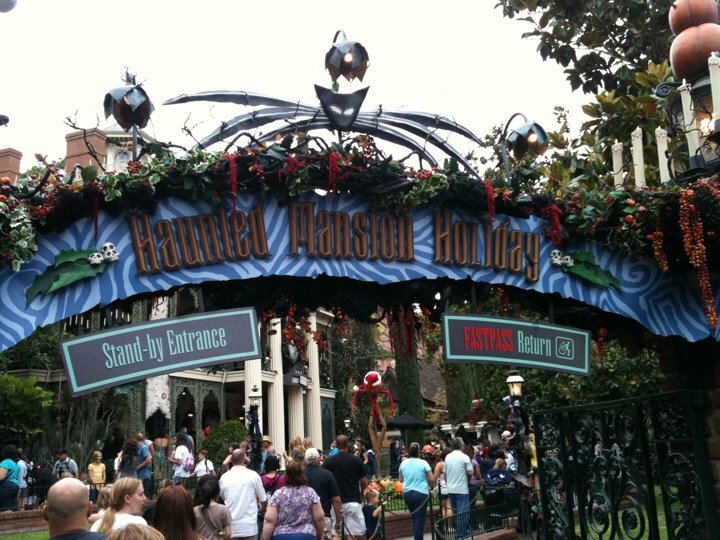 But during the Holiday season, Disneyland mixes it up just a bit, and has some special offerings. With variations on Disneyland classics such as Jack Skellington’s total takeover of the Haunted Mansion. 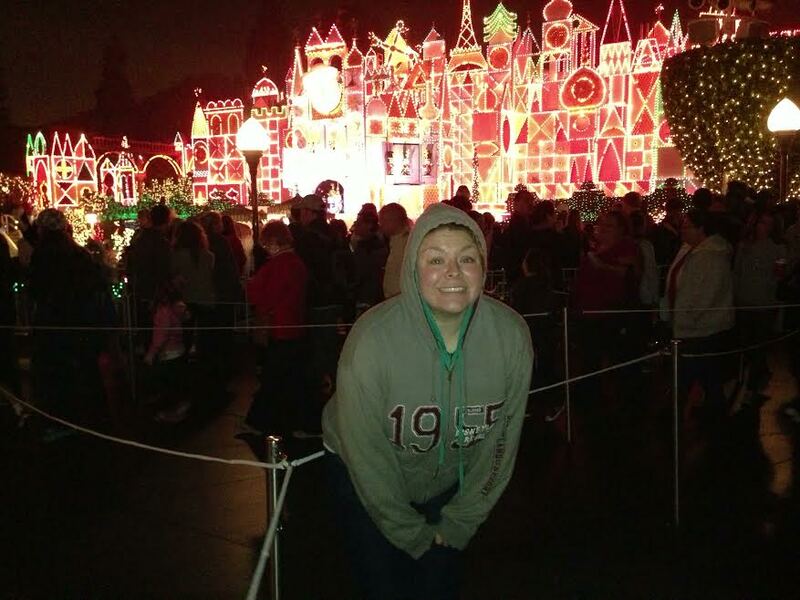 However, your yule time will officially begin with It’s a Small World Holiday. It’s a Small World normally can be a divisive ride. You love it to death, or you’d rather die before hearing the famed song one more time. But whatever camp you fall into, the holiday version is amazing. Filled with seasonal light, decor, it is quite a breath taking transformation. But possibly the best part is, the music is infused with carols. Thus, you are transported all over the world to watch how kids celebrate the winter holidays. And don’t miss it at night either, when the exterior is fully decorated in lights. Kids will be blown away to see the wonderous amount of Christmas light twinkle and dance before you’re gleeful eyes. 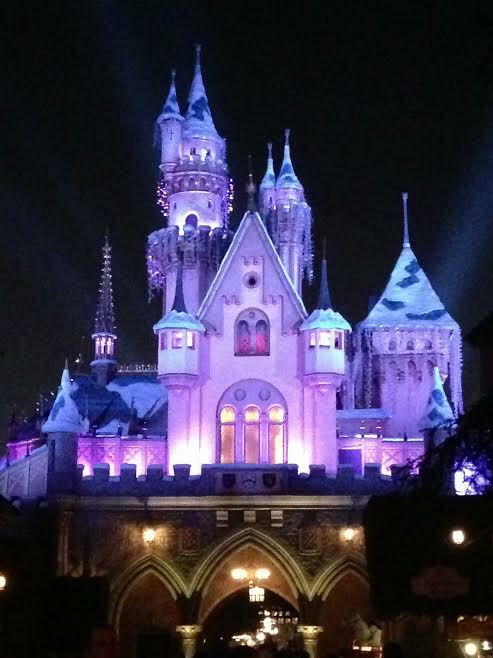 When thinking about Disneyland and kids, having an amazing treat is a natural thought. No matter what activity you’re experiencing, it probably would be better with some delicious confectionery. For many no trip is complete without a stop at the Gibson Girl Ice Cream parlor for Peppermint Stick Ice Cream with Crushed Candy Cane Waffle Cone. Luckily you’re in Anaheim and ice cream is still goes great with either of the two seasons offered in Southern California (hot and not-as-hot). But what treat is more iconic that a traditional candy cane? Disneyland has you covered like only Disney can do. During select days in both Disneyland and California Adventure, hand made candy canes are being made fresh for lucky fans. 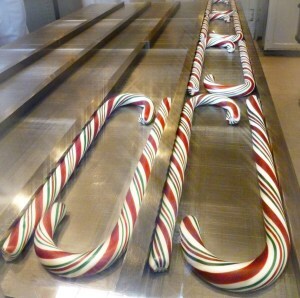 A tremendous amount of love and care is poured into working each of these gigantic candy canes that are made by the sugar experts at Disneyland. They are difficult and time consuming to make in this traditional fashion, as such, supplies are limited. So limited that you must arrive early to claim some of the few vouchers that allows you the ability to buy the coveted candy cane. That being said, what a treat to bring home and enjoy on Christmas day! As you’re sipping on a hot chocolate, you can split this candy cane and enjoy it with the entire family as you reminisce of your time at Disneyland. The newest addition to the the Disneyland Resort, the Festival of Seasons was met with rave reviews last year. 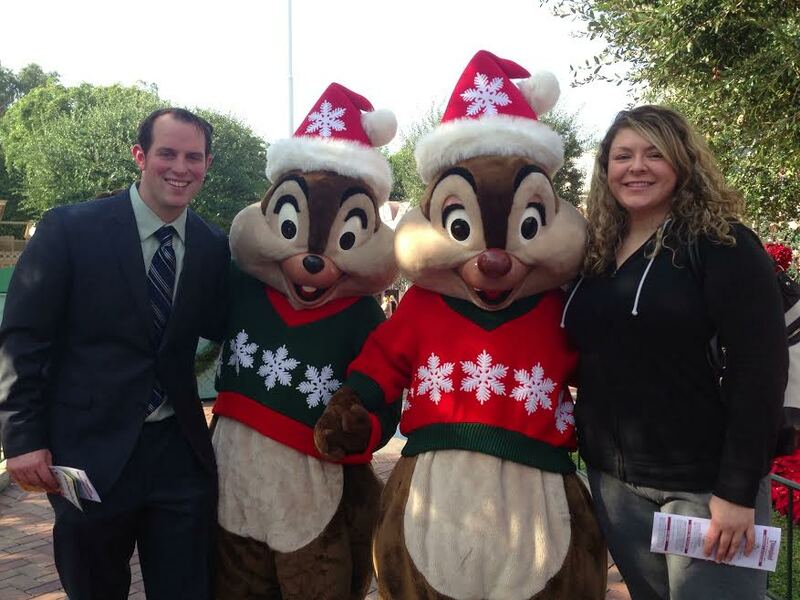 Returning this year, Disney California Adventures receives a special dose of holiday magic. With a variety of offerings for those visiting in November all the way into the beginning of January, you have the chance to experience how other cultures celebrate the season. With a variety of food booths set up around the park, you can get a sampling sized portion of delicious foods. Covering savory (like Braised Pork Belly Adobo with Garlic Fried Rice) to sweet (Sticky Toffee Pudding with Brandied Vanilla Sauce), holiday foods abound. They even have holiday spirits like Pumpkin-spiced Float Cocktail with Cream Liqueur, Vanilla Ice Cream and Pumpkin Seed Brittle. 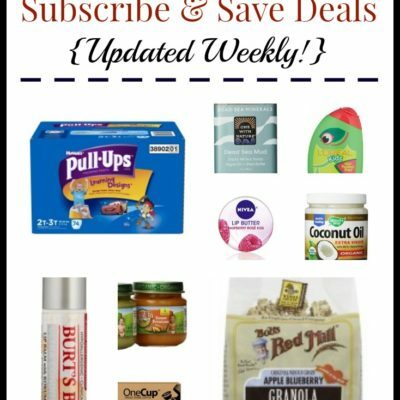 There is definitely something for everyone. 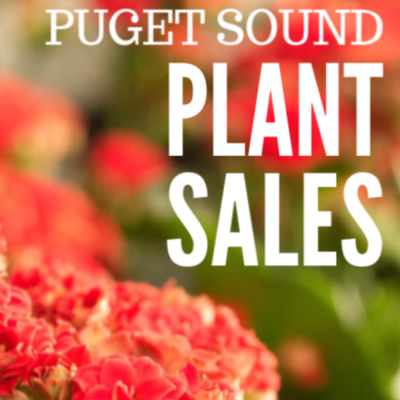 Beyond a great way to find some holiday weight, there is also a variety of musical acts. “Mostly Kosher” is entirely fun to watch, but don’t miss out on scene stealers like the Mariachi Divas and Blue 13 Dance Company who bring a bit of Bollywood to the street of California Adventure. What a way to start the holidays, then sharing fun food and enjoying amazing performers together as a family? I remember as a child the yearly pilgrimage to the local mall to find Santa among the pop-up workshop that had been erected. The long wait to meet the man with the white beard who held the power of which gifts I would receive that Christmas. And if your family still holds to this time honored tradition, than there is no where better to grab a picture with Santa than at Disneyland or California Adventure. 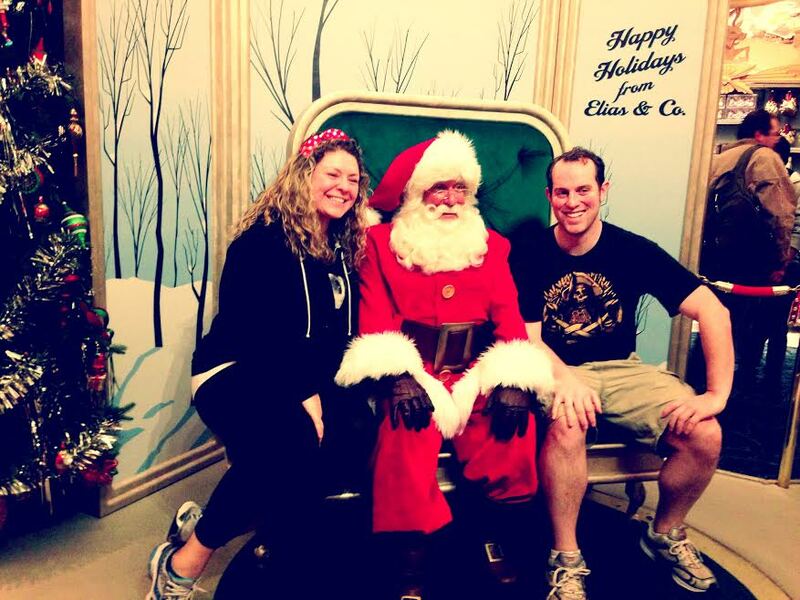 Who doesn’t want to have adorable pictures with your family gathered around Santa in a holiday backdrop? Not only are the photographers happy to snap a quick couple pictures with Old Saint Nick on your personal phone, but they have cameras, too. Remember you can add Max Pass to your day in the park which comes with all your photos as digital downloads for just $10 per person a day. 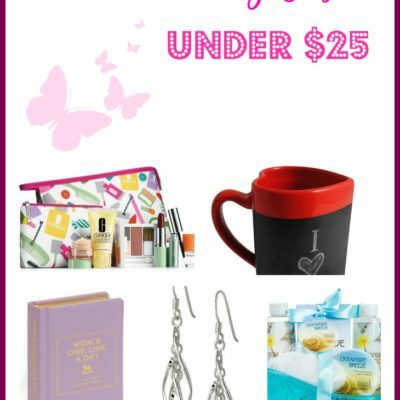 Those are prices that will surely beat even the most conservative of photo packets offered by the local gallery. What is a day at Disneyland without time for a parade and fireworks? Obviously this is a good choice no matter what time of year you decide to visit the Happiest Place on Earth. 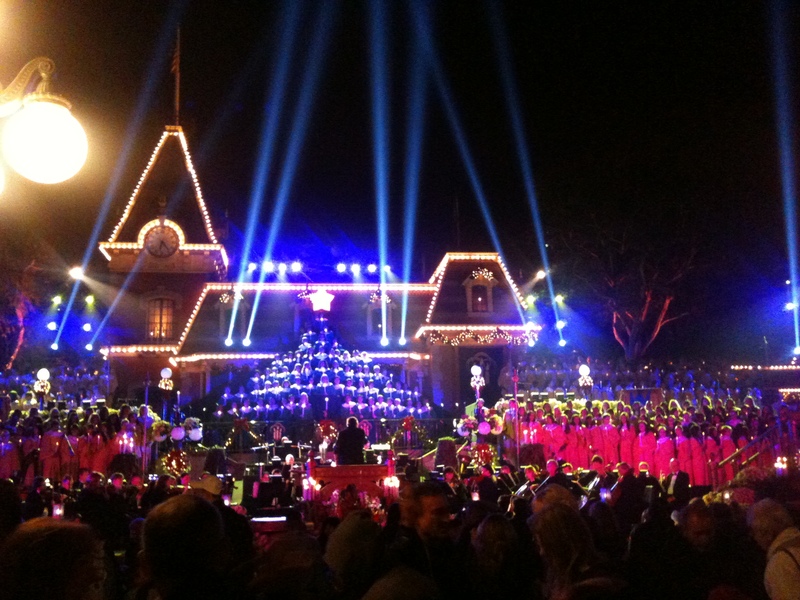 However, Disney does like to put on their Christmas best when it comes to their entertainment during the holidays. World of Color absolutely gives all the Holiday love you’ll need. As streams of water and Christmas carols dance in front of you with a cacophony of color. Add a dessert party with reserved seating and this may become a permanent part of your families holiday traditions. 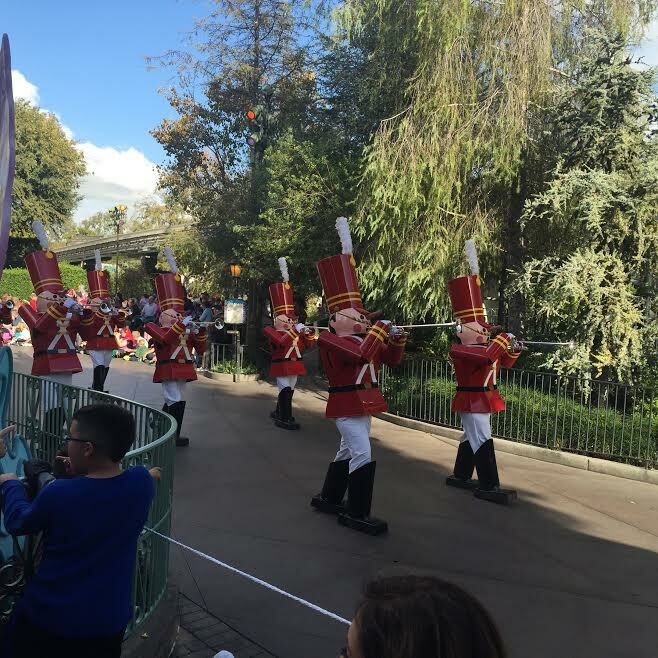 You and your family will definitely want to leave room to check out the Christmas Fantasy Parade that rolls through Disneyland daily.Filled with life sized toy soldiers, all your favorite Disney characters getting ready for the holidays and of course a visit from Santa Claus. At the end of the night, the nightly fireworks take a Christmas spin. Including holiday favorites to the nighttime spectacular. And get your hot chocolate early because you won’t want to the very special ending as Disneyland is able to magically make it snow in Southern California. It’s a Christmas Miracle! When it comes to the holidays, the Candlelight Processional is a not to be missed event. Typically held the fist weekend in December, Disneyland pulls out all the stops for this epic re-telling of Nativity story. Main Street is transformed into an outdoor concert hall, complete with a full choir. A celebrity narrator is brought in to do the honor of sharing the spoken story from the Bible about the birth of Emanuel. In between sections of story, the telling is filled with traditional carols and hymns. This is pretty much a standing room only event at this point. As the few seats are typically allotted to annual pass holders and VIPs. And though you may have to wait a couple hours to get in position for this very popular narration, it is something that will usher in the the fuller sense of the Christmas season. What are your favorite way to infuse Disney into the holidays? 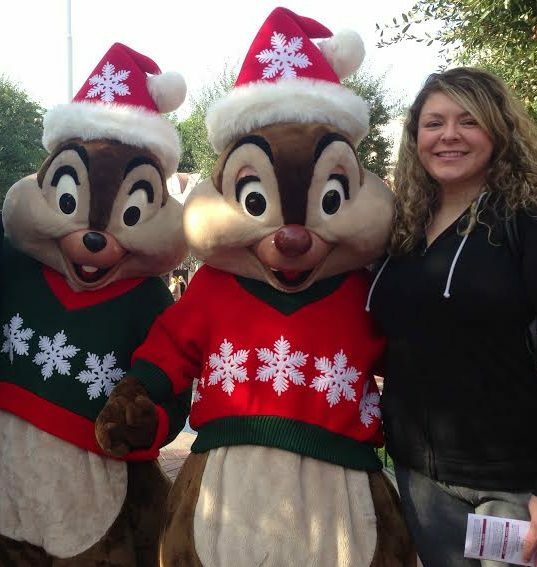 Have you taken your family to a Disney park for Christmas?